What is a Buyer Persona and Why is it Important? 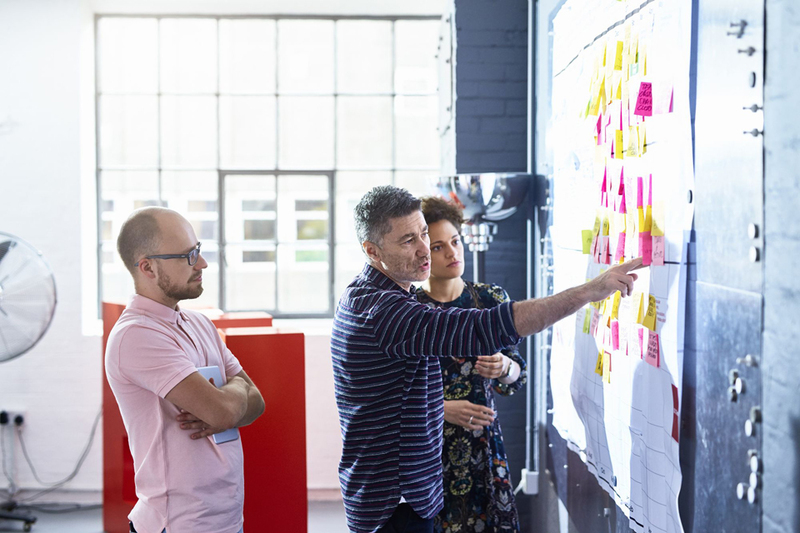 Improving the Sackett Systems Customer Experience In our continued efforts to improve the products and services we offer our customers, Sackett Systems is embarking on a project to develop Buyer Personas. Buyer personas are semi-fictional representatives of an ideal customer, based in part on real data from our existing customers, as well as market research on our industry, including behavior patterns, motivations and goals. Understanding what inspires customers to choose our products and services is the key to building constructive buyer personas. Buyer personas will help us to empathize with our customers, to better understand the information they are seeking and improve how we deliver the products, services and content they need to achieve their goals. For more detailed information on Buyer Personas, visit the Buyer Persona Institute below by clicking on continue reading.